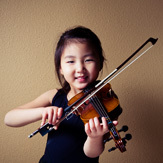 It's never too late to learn to play an instrument! 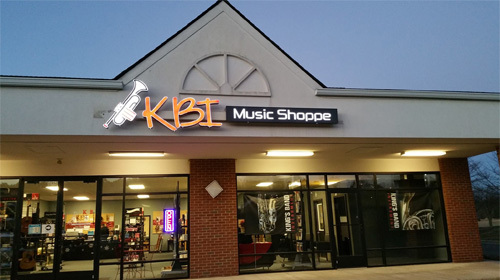 Welcome to KBI Music Shoppe! 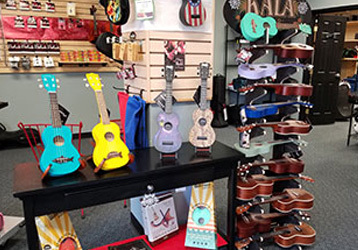 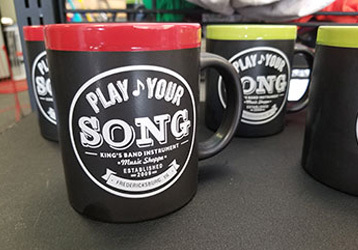 KBI Music Shoppe is a family owned business that was established in 2009. 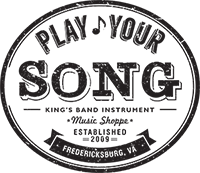 We are located in Fredericksburg, VA which is located halfway between Richmond, VA and Washington D.C. 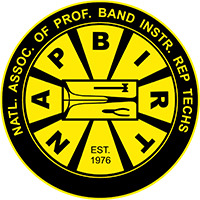 Currently we service schools in Spotsylvania, Fredericksburg, Stafford, Orange, King George, Caroline and Henrico. 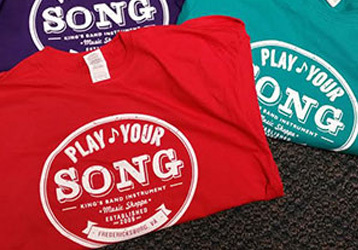 Our business started by simply repairing a few band instruments for the local schools. 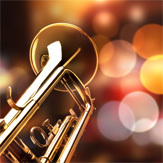 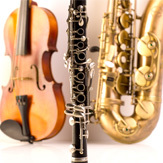 We offer an affordable rental program for band and orchestra. 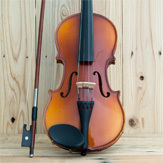 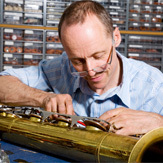 Lessons are also available along with instrument repair.